REVIEW: The Fictional Woman is much more than a memoir, Tara takes on the many issues facing women today. From equality in the workplace to motherhood, from the place of advertising in our lives today to the way we tell each other stories, this is a book which needs to be read by men and women. Well written, clearly argued, informative, powerful and thought provoking. 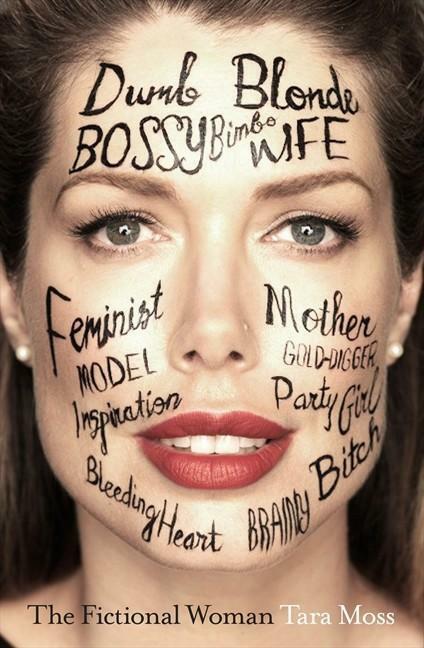 Forget everything you thought you knew about Tara Moss, with The Fictional Woman, Tara sets the record straight and takes her place as one of our generations great commentators.